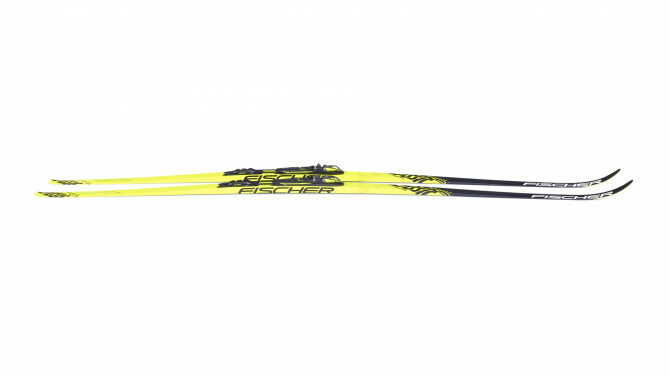 Thanks to the revolutionary composition of proven materials the elasticity of the body of the ski is extremely increased: this guarantees a forgiving kick action and a new, easy-going skiing experience. Combination of Air Core material and extremely lightweight wood with air channels for efficient weight saving. Basalt fibres for perfect flex characteristics regardless of temperature. 0.2 mm thin, extremely lightweight, full-surface high-pressure laminate comprising natural fibres and resin for noticeable ski weight reduction.